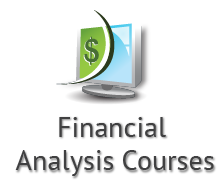 The Financial Analysis Courses offer modular training programs designed to advance skills in the investment and finance industries. 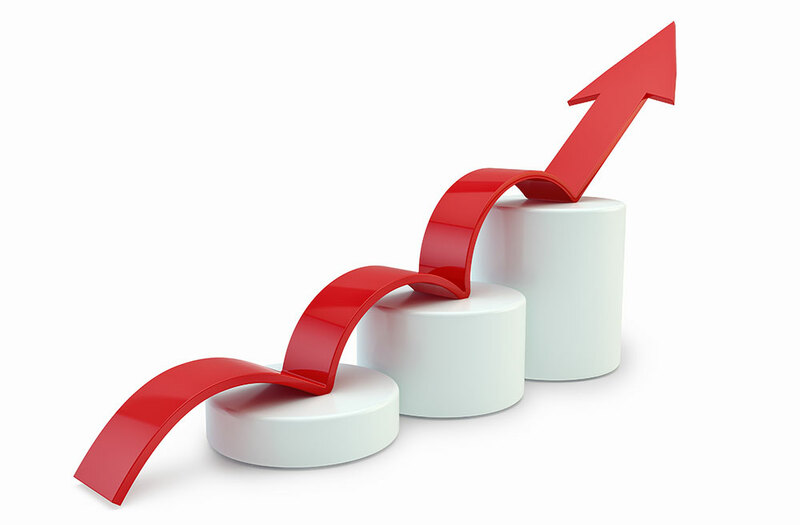 The programs are inspired by the Candidate Body of Knowledge of the Chartered Financial Analysts’ Institute (CFA®). For a better experience, while taking our courses, we recommend using Chrome as the browser. If you are an individual seeking to improve your knowledge and understanding of financial analysis, the investment industry and investing, these are the perfect courses for you. Our courses will prepare you to enter the global investment industry with the appropriate education and values to serve the sector in an open, ethical and professional manner. These courses are inspired by the Candidate Body of Knowledge of the Chartered Financial Analysts’ Institute (CFA®), an institution widely recognized around the world for its commitment to maintaining a rigorous focus on globally relevant investment knowledge. To earn the CFA® charter, students must successfully complete the CFA® Program, a graduate-level self-study program that combines a broad curriculum with professional conduct requirements, culminating in three sequential exams. The primary goal of the CFA® Program is to enable students to become effective investment professionals by teaching the basic concepts and principles in major financial topic areas.